What? 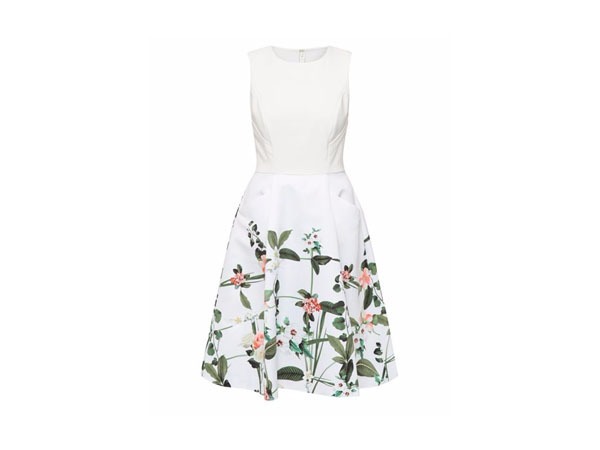 Work, play, events – we think the Karolie secret trellis dress from Ted Baker covers it all. It has an understated glamour about it, making it great for the office. But the pockets in the front also make it casual enough, and practical, for events. Priced at £199.